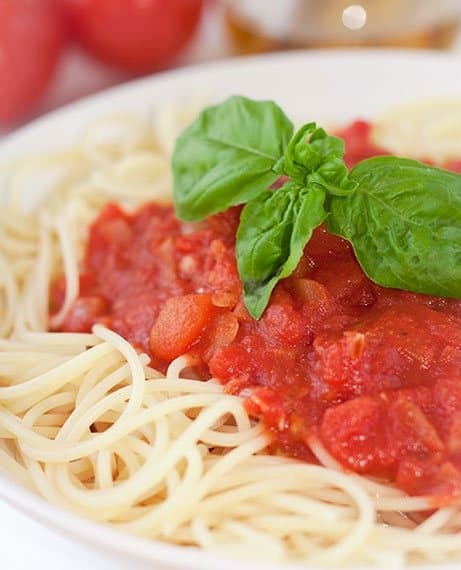 Hosting a Noodles for Neuroblastoma spaghetti dinner is an easy and fun way to gather your community together in support of pediatric cancer research. Almost everyone loves spaghetti and you can tailor your event to the unique style of your town. Selling tickets will be the primary fundraiser- but there are many opportunities to generate additional donations by offering silent auction items, raffles, 50/50’s and even donation jars. Your first task will be finding a good location to host your dinner and we’ve included a few suggestions in case you need a little inspiration. We also recommend having a little help because you can’t be in two places at once. This is a great time to get to know your neighbors, local businesses, PTA, politicians and journalists, so don’t be shy about telling people what your event is about and asking them to come, help out or spread the word about your Noodles for Neuroblastoma dinner. Desserts – Buy the best at your local club store or get those great Italian cookies. Mmmmm. Morning Star veggie crumbles make for a great meat-free bolognaise sauce. Opening – Welcome guests and give thanks to any sponsors. Brief Speech – Who/why we are all here. Can use part of the Press release. Throughout the Evening – Advise attendees of availability of Raffles, Auction items etc. Close of the Evening – Auction / 50/50 winners should be notified. Final Remarks – Together we raised over ($$$). We could not have done it without you and the help of all our sponsors.